Many plant lovers have been waiting for this strain to be released. The legendary champion hybrid in it's autofeminised form is now available. Originally Northern Light is among the most famous strains of all time, a 100% indica praised for its remarkably resinous buds, fast flowering and resilience while it is growing. These old genetics were now taken to the next level because Auto Northern Light is a fast growing heavy-yielder. 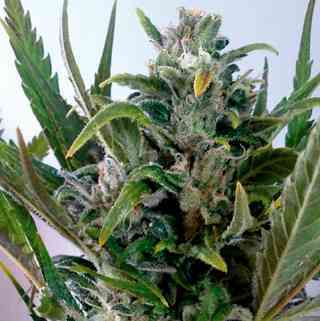 It is a highly resinous variety which grows with very heavy levels of bud production. 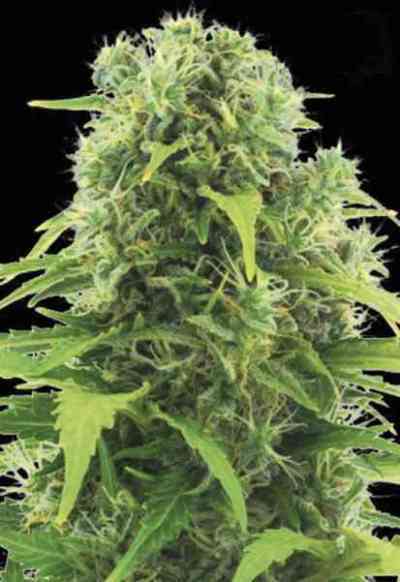 Auto Northern light grows vigorously with a strong main bloom and numerous side branches typical of an indica autofem.Growing to a height of 90-120 cm, it is quite a large plant for an autoflowering strain, but the consequence of this are great yields. Outdoors with experienced growers some plants have produced up to 200 gram of dried buds in 70 days from germination. Very recommended variety!